We know that no two businesses are exactly alike. 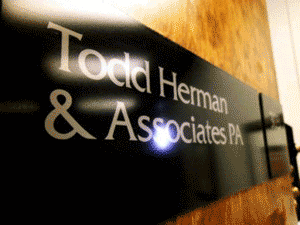 That's why Todd Herman Associates is committed to creating custom solutions tailored specifically for your company's unique requirements. Our personal approach to your success is central to achieving your desired results. Start now and let us help you "Find A Better Way." Call us at 336.297.4200 ext. 11. We are also closed on major holidays.